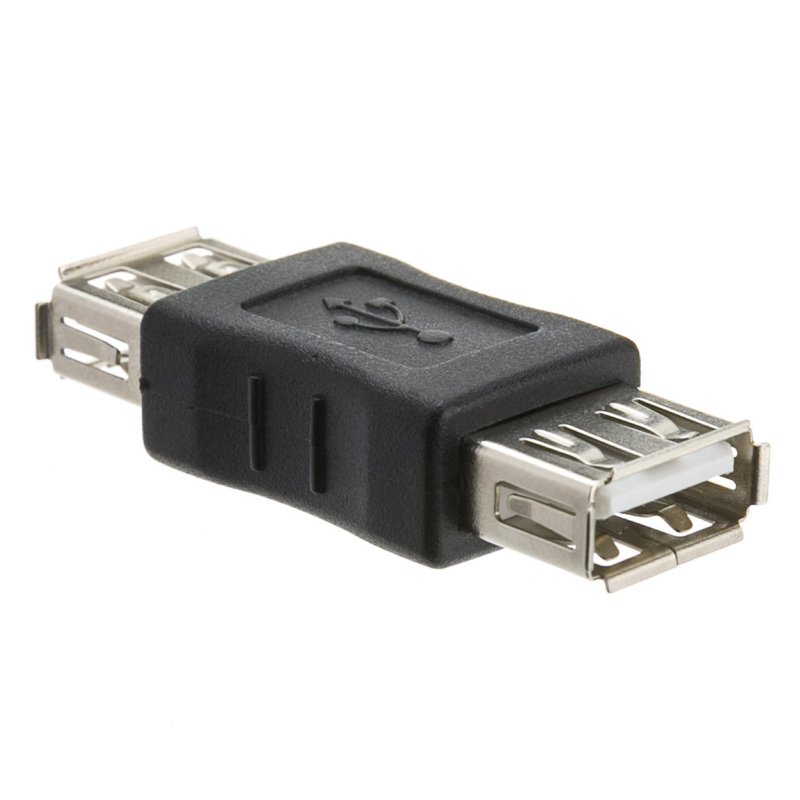 This adapter will convert a USB A male into a USB A female. 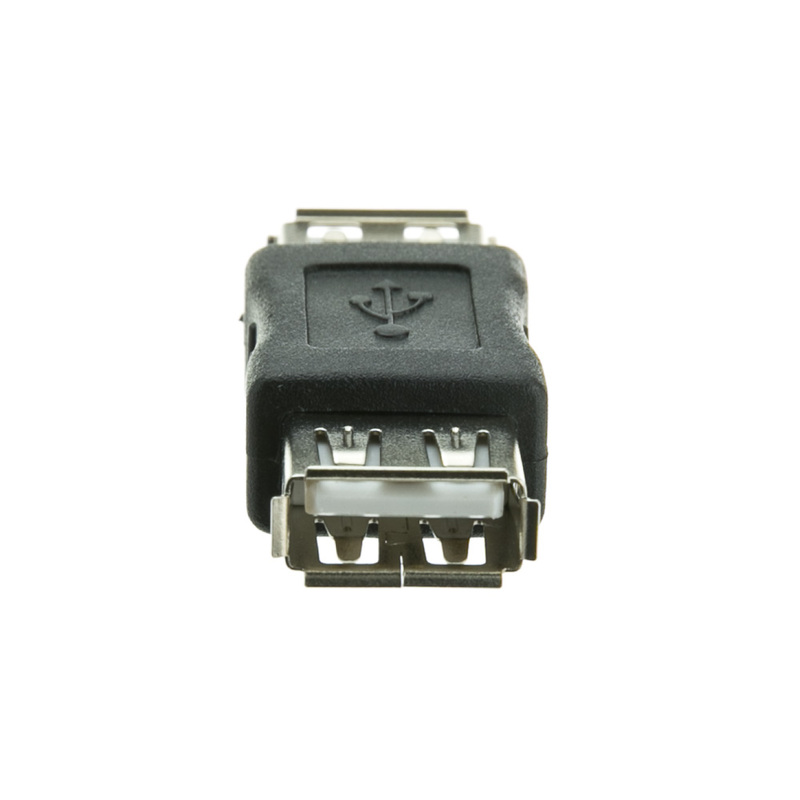 This coupler is for type A females to type A females and will extend your USB cable. I should have ordered these parts long ago. This was as shown on your website. Excellent product, hard to find elsewhere, best price. Exactly what I needed and works as I expected. Excellent! 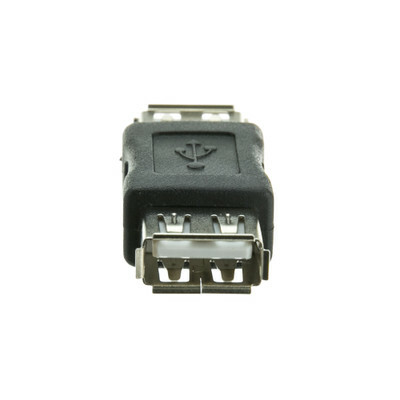 exactly as advertised, coupled 2 male cables together. 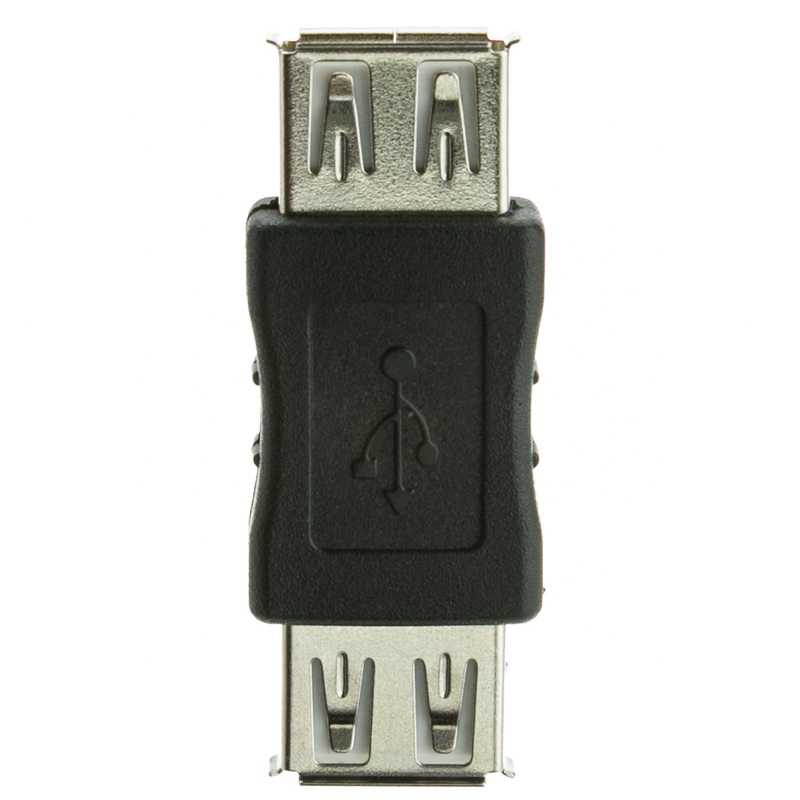 Met my USB connection needs. The quality was good as any I have seen and the price was the best. Worked as advertised.What more can you ask?